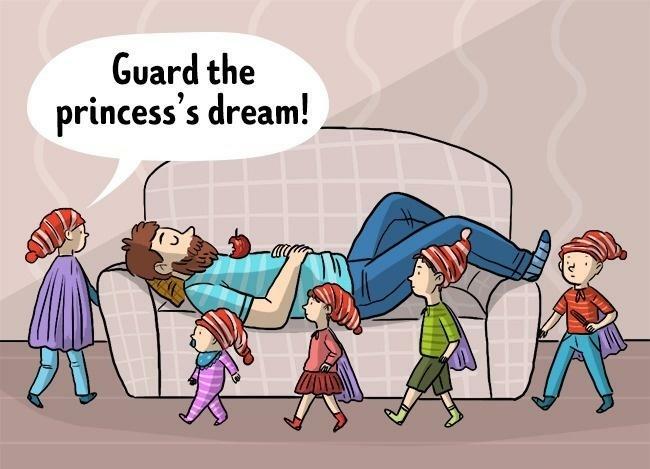 These illustrations are adorable and cute. 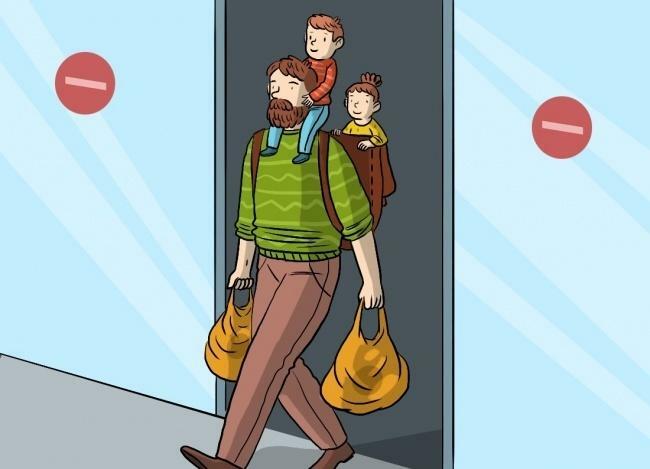 Being a father is in itself a task. 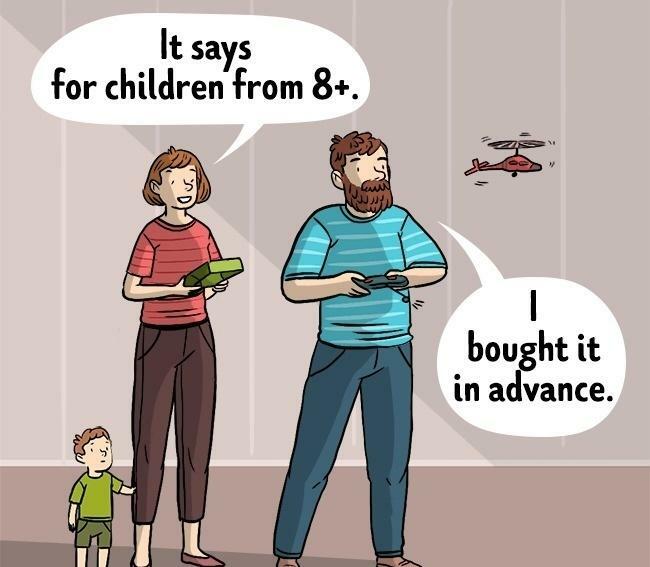 You have to take care of your children and whole family. 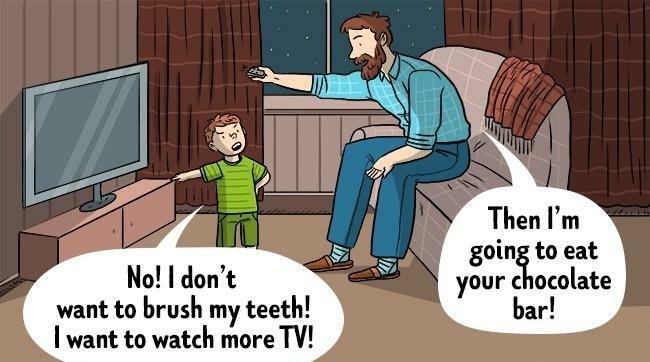 Fathers usually never usually complain about anything, and do everything that they can do for their family. 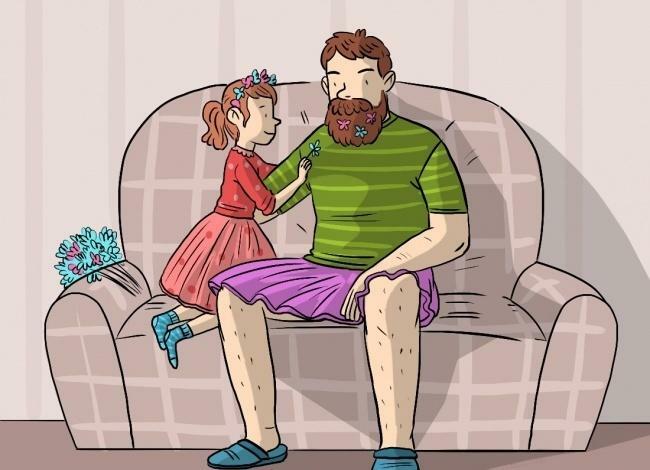 I love my father for everything, he has done for me in life and so do you love. The best part is that they care about you and they scold you when you do anything wrong. 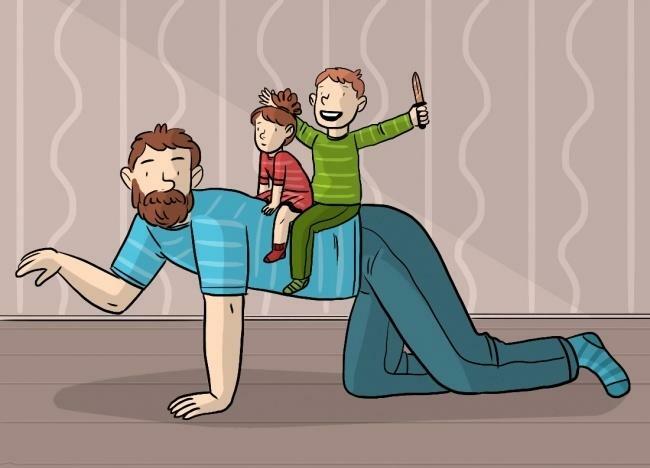 Today we will share few illustrations that show how it is like to be a father. 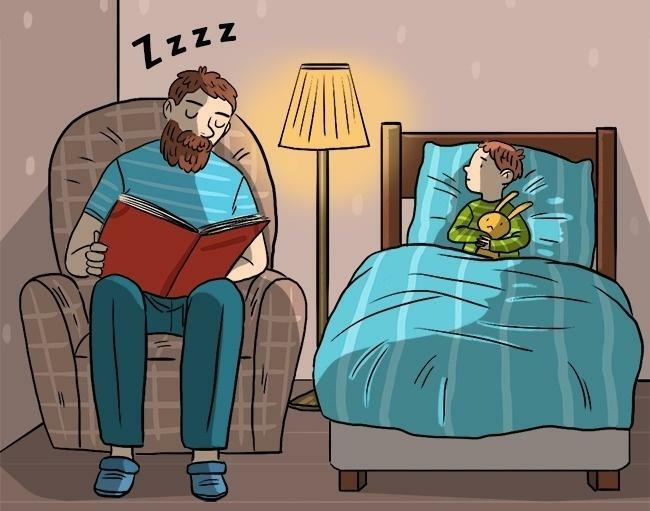 These illustrations will make you feel nostalgic and you will feel like hugging your father. Like, comment and share these beautiful illustrations with your friends and family.